Commercial plumbers and DIY-ers, we've got your supplies! 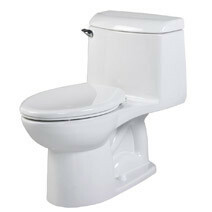 In business for over 30 years, Allen’s Plumbing Supply has been serving the local plumbing trade and homeowners with a huge inventory of plumbing supplies, specialty items, repair parts and fixtures from top name manufacturers. Beyond our extensive product selection, we offer the best expertise, technical advice, and customer service available. 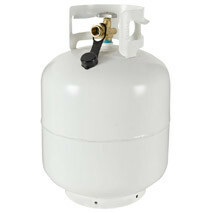 Refill your 20lb propane tank at Allen’s Plumbing Supply. Pay with cash for the very best price. $10.00 OFF Your first oil or Propane delivery! with all in-home kitchen and bath quotes.